Osaki Hiroshi, the author of The Secret History of Ramen in Japan, claims to eat 800 bowls of ramen per year. At a measly 14 bowls, I haven’t even come close to 10% of that in the last 12 months. However, I think it’s safe to say that I’m a big fan and whilst I couldn’t claim to be an expert, I do have a well-developed sense of what I like, and what I would steer clear of. Based on what I’ve learnt during 2017, I present my perfect ramen…now I just need to work out how to make it! 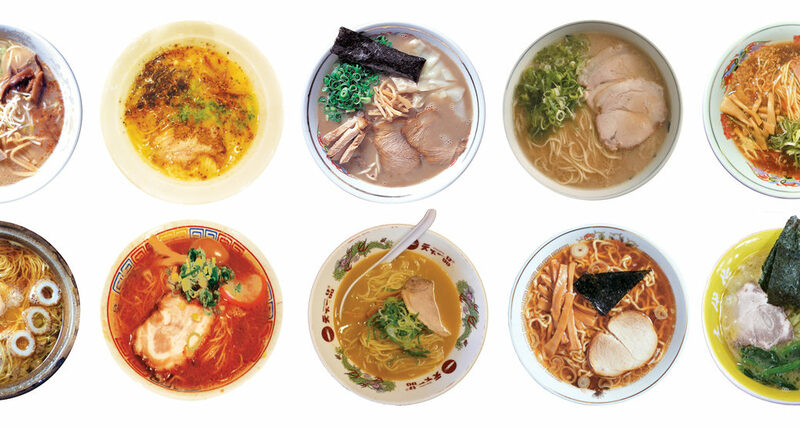 There are still ramen joints I haven’t gotten around to trying (and I’m always open to recommendations!). I’m not done with blogging about this just yet, but take a look back at all of the blogs so far, or skip right to my faves Bone Daddies and Monohon.